Since 2008, String quartet Ravivo has played at many weddings, dinners, and corporate functions, and in a great variety of locations, including Slot Loevestein, Kasteel Wijenburg, de Begijnhofkapel Amsterdam, het Scheepvaartmuseum Amsterdam, Museum Catharijneconvent Utrecht, Geldmuseum Utrecht, and De Lindenhof in Delft. In addition, String quartet Ravivo can be heard on the soundtrack of the film "Een Verre Reis" (“A far journey”), which was screened at film festivals across Europe. In 2014, String quartet Ravivo collaborated with the male-only choir “Manoeuvre” and the well-known Dutch singer/comedian Karin Bloemen. 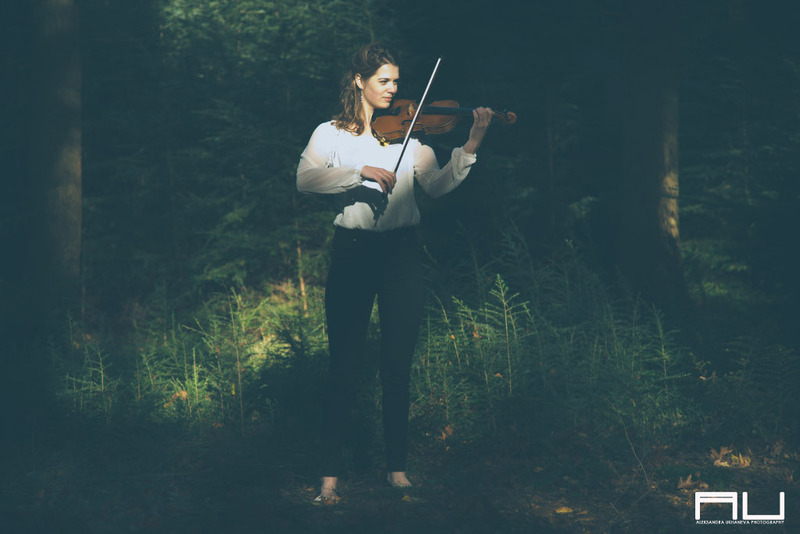 The members of String quartet Ravivo are happy to undertake all sorts of musical challenges, and love to share their enthusiasm and passion for music with a broad audience. Simone was first taught by Annechien Blom. She is now studying at the Rotterdam Conservatory with Natasja Morozova. She is the concert master of the VU-orchestra in Amsterdam and a member of the newly founded orchestra, “Nieuw Klassiek Collectief”. 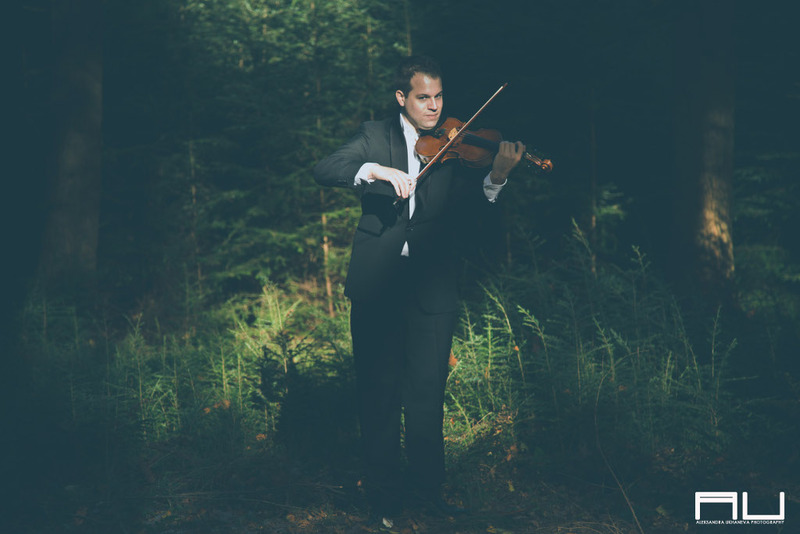 Stefan started his violin lessons with Josien Le Coultre and continued to do so with Bouw Lemkes. He had masterclasses from Lex Korff de Gidts, Pavel Fischer, and Emmy Verhey. Stefan has played in several orchestras such as the Youth Orchestra of the Netherlands and the VU-orchestra. Remco studied the cello at the Utrecht Conservatory with Ran Varon. He followed masterclasses led by Dmitri Ferschtman, Rene Berman, and Gavriel Lipkind. 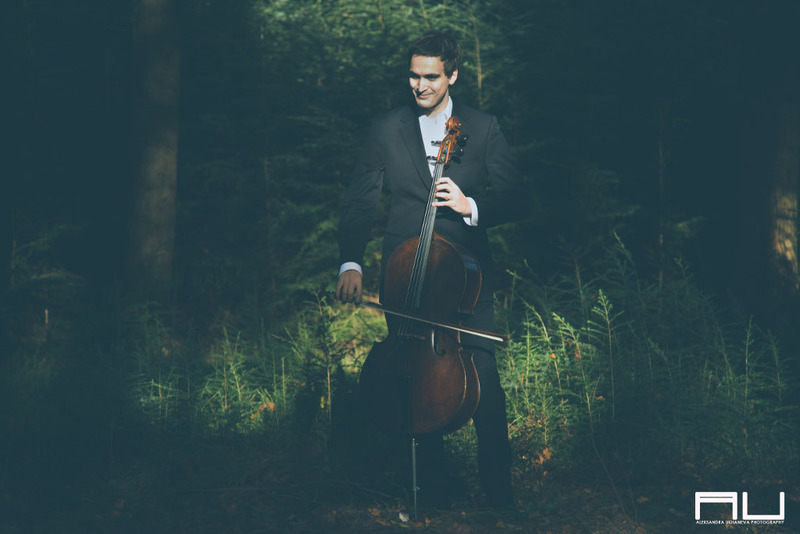 Remco has played as a soloist with various orchestras, and is also active as a cello teacher. Prisca studied viola at the Utrecht Conservatory with Richard Wolfe. She was part of the VU-orchestra and the National Youth Orchestra. 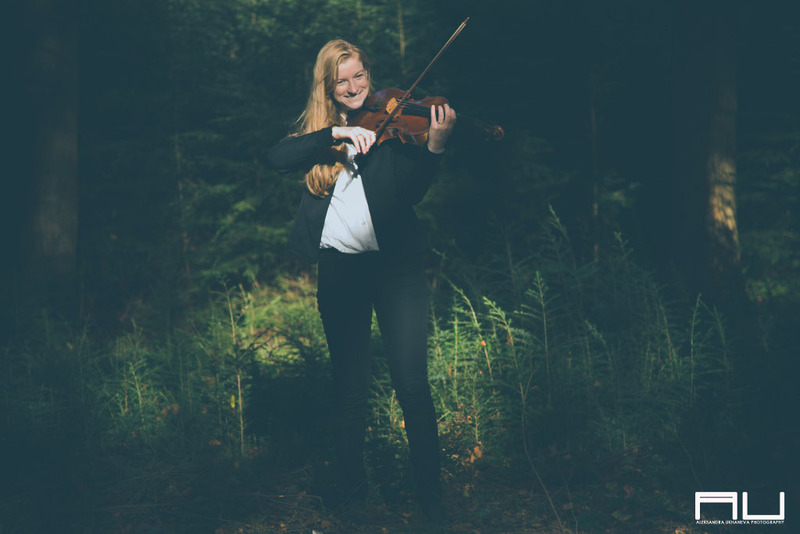 She has taken chamber music courses in Feistriz, Woudschoten and Orlando Festival. Most of the portraits on this website are created by professional photographer Aleksandra Ukhaneva. More examples of her work, including wedding photographs, can be found at www.aleksandraukhaneva.com.